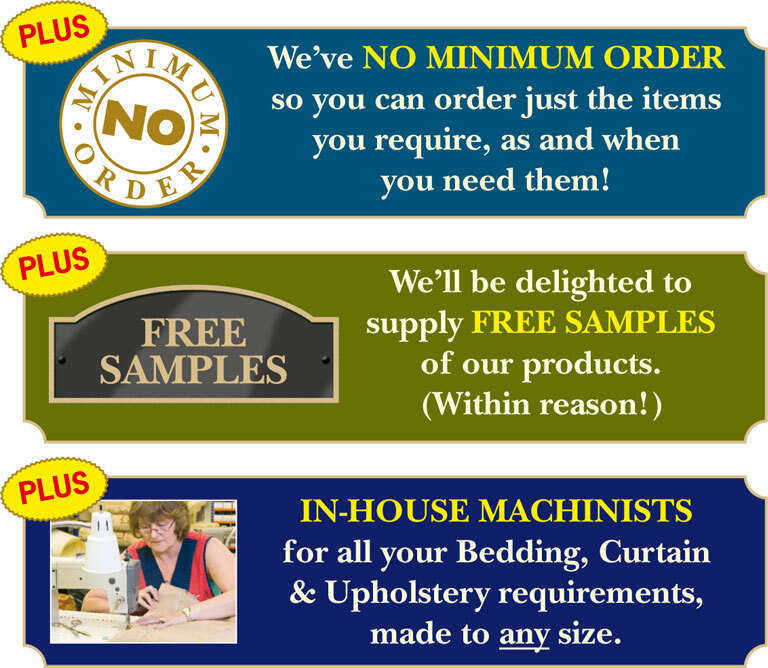 Welcome to our new Online Store – Paradise found for busy housekeepers! For the past 26 years we’re proud to have become increasingly well known as trusted suppliers to Holiday Parks, Hotels, Guest Houses, Serviced Apartments, Boat Hire Companies, Pubs, Restaurants, Schools, Care Homes etc throughout the UK. We are all determined that our reputation for friendly and efficient service will continue to be the cornerstone of our family run business. 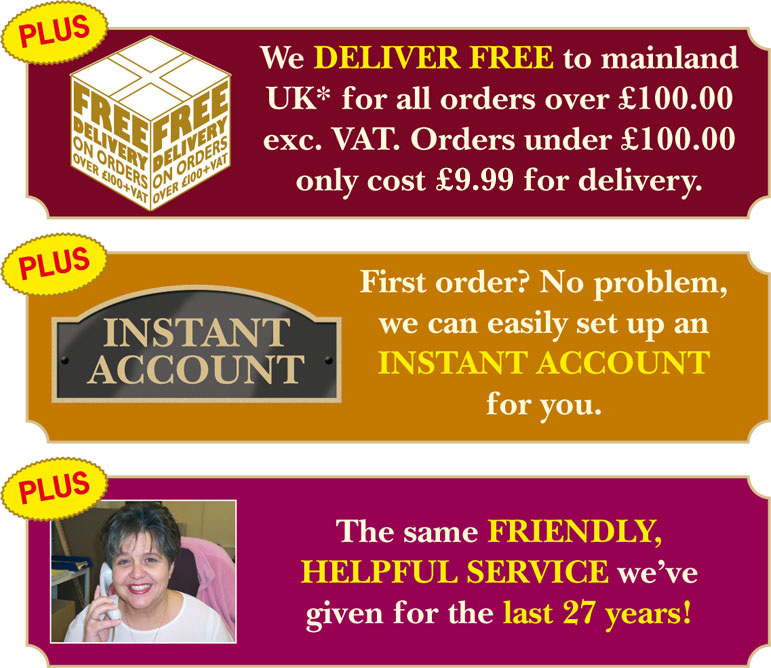 We hope you like our new ONLINE STORE, which is completely compatible with computers, tablets and mobile devices, offering a comprehensive range of Housekeeping Essentials and Furnishings, all at great prices, delivered direct to your door! I started this business in 1988, at the ripe old age of 21. At the start it was very much a ‘oneman show’ that operated from a small wooden shed beside the beach at Brean in Somerset! In those early years all we supplied were removable washable seat covers for caravan owners, hence our parent name, The Caravan Seat Cover Centre! Early one spring morning a huge wave washed over the sea wall and knocked our premises off it’s foundations! This prompted our move to Bristol. Since then the range of services we offer has grown considerably to now offer a comprehensive range of housekeeping essentials and furnishings. We have gradually become very well known for supplying holiday parks and hotels across the UK and we are very proud that a great deal of our work continues to come from recommendation. For the past 23 years we’re proud to have become increasingly well known as trusted suppliers to Holiday Parks and Hotels throughout the UK. We are all determined that our reputation for friendly and efficient service will continue to be the cornerstone of our family run business.We’re now delighted to announce the launch of our much requested ON-LINE STORE! Happy browsing and we hope to hear from you soon!